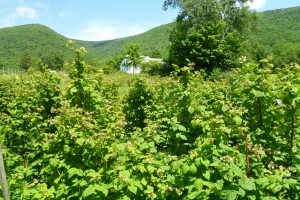 There are lots of small green raspberries on the bushes – they will be ready shortly after the 4′th of July – I will post again as we see how fast they ripen. 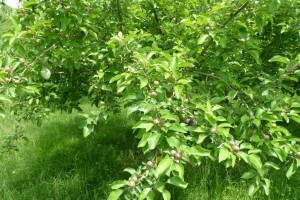 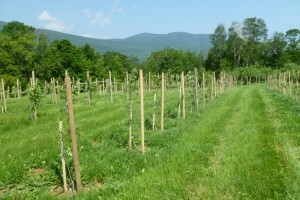 Cherry crop is good this year – they will be best after the middle of July – watch the web for latest info. 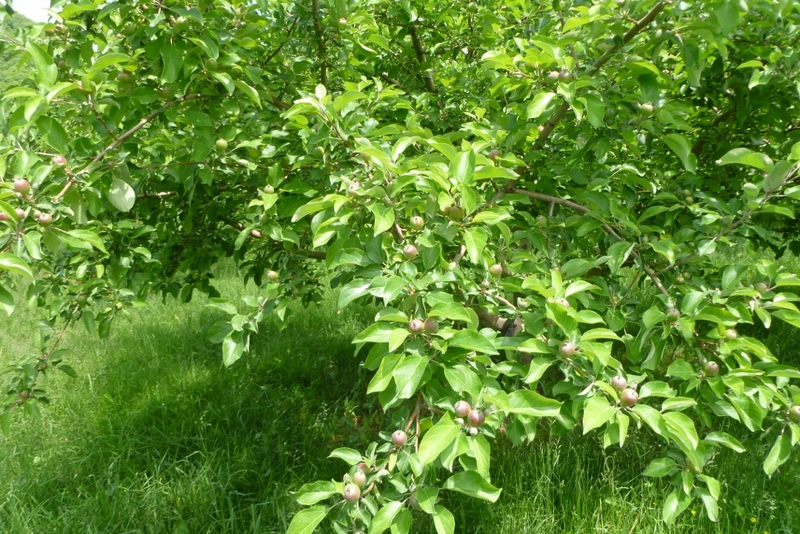 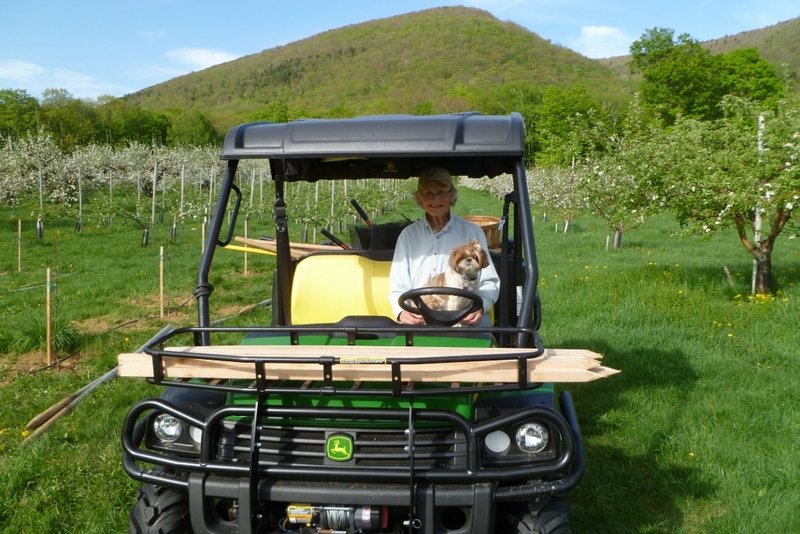 Apples are now about 1 inch in diameter – we are waiting to see how well the weak acid thinning spray we put on 10 days ago is working – it looks like we will get a good crop, but not so many that the fruit will be small and we will get a good number of fruit buds form in July for next year’s crop. 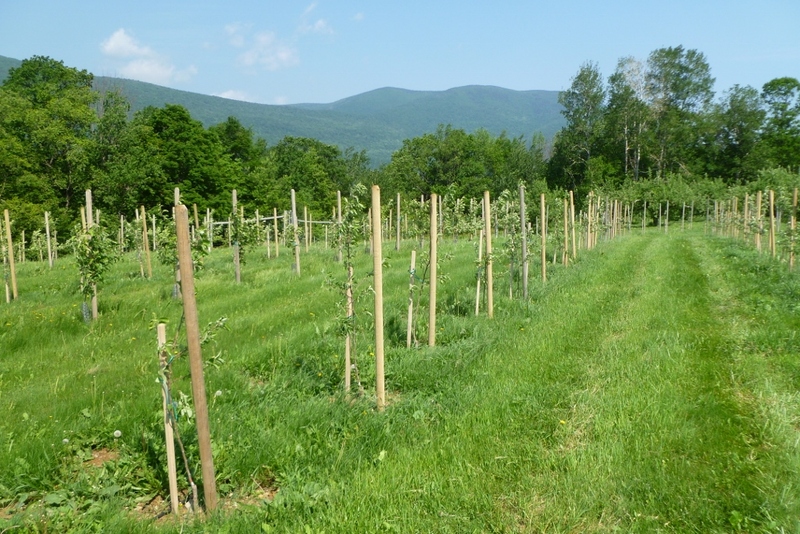 The new fruit trees we planted this spring are doing well – the recent rains have helped build up the soil moisture after the very dry month of May when we had to irrigate almost all the time. 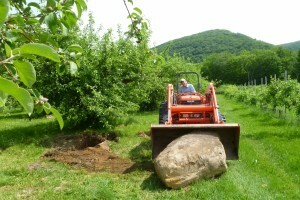 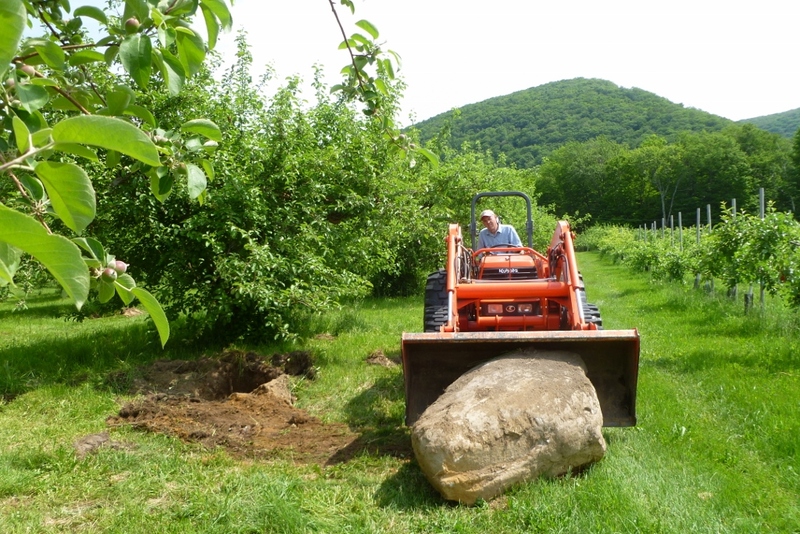 In our spare time we have been mowing, weeding raspberries and moving rocks to make mowing easier. 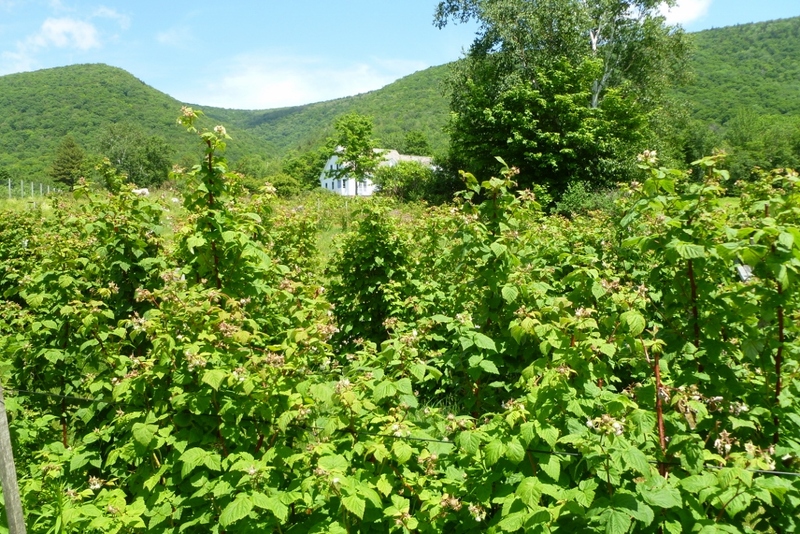 We will open for raspberry picking on Friday July 10 at 9:00 AM – come early in the day for best picking – there are lots of berries, but as usual they do not ripen all at once. 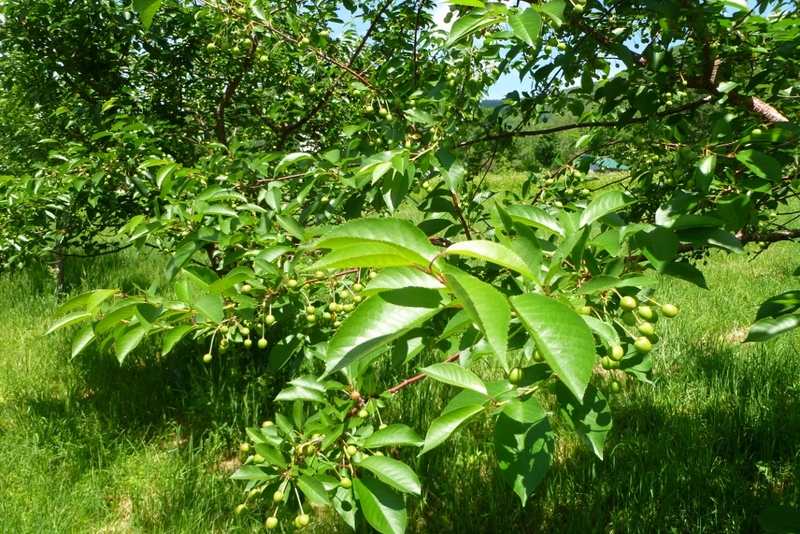 We hope to be open Saturday, but check the web before you come – the last two years the ripe berries were picked the first day. 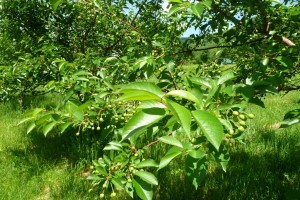 Almost for sure we will be closed on Sunday and Monday for more berries to ripen by Tuesday. 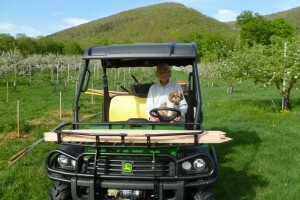 Look forward to seeing folks on Friday.